One of my favorite cookbooks being released this season is Veneto: Recipes from an Italian Kitchen (Faber & Faber, Nov. 28). 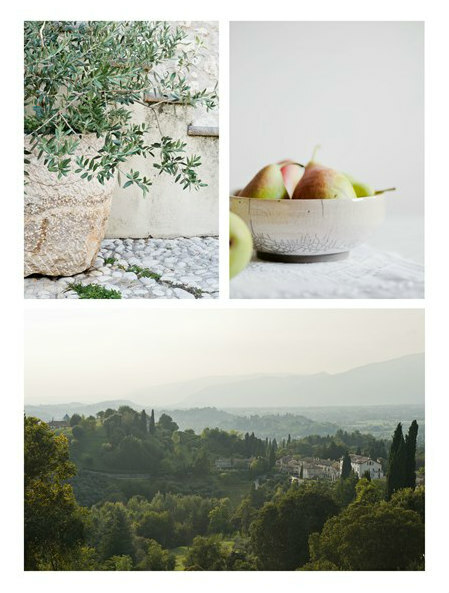 Not only am I attracted to Valeria Necchio’s enticing recipes but her photographs are simply gorgeous. She is now both a well-known food blogger at Life Love Food and a skilled food photographer. 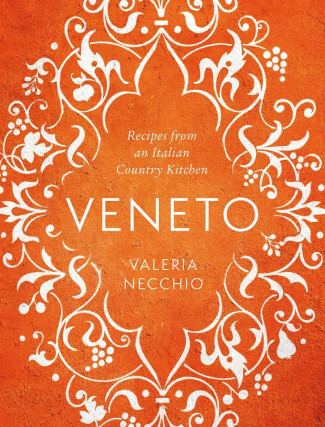 Veneto is divided into three parts, which reflect Valeria Necchio’s foodie history. Part One is all about family recipes that can “take you through a classic five-course Italian meal.” Part Two contains recipes Necchio collected during her travels and developed into her own. Both parts are filled with stories of family and Italian culture—and, of course, those beautiful photographs of Italy and the finished dishes. It’s the sort of cake you never get tired of, no matter how much you eat. You’ve been warned. So who would love Veneto? 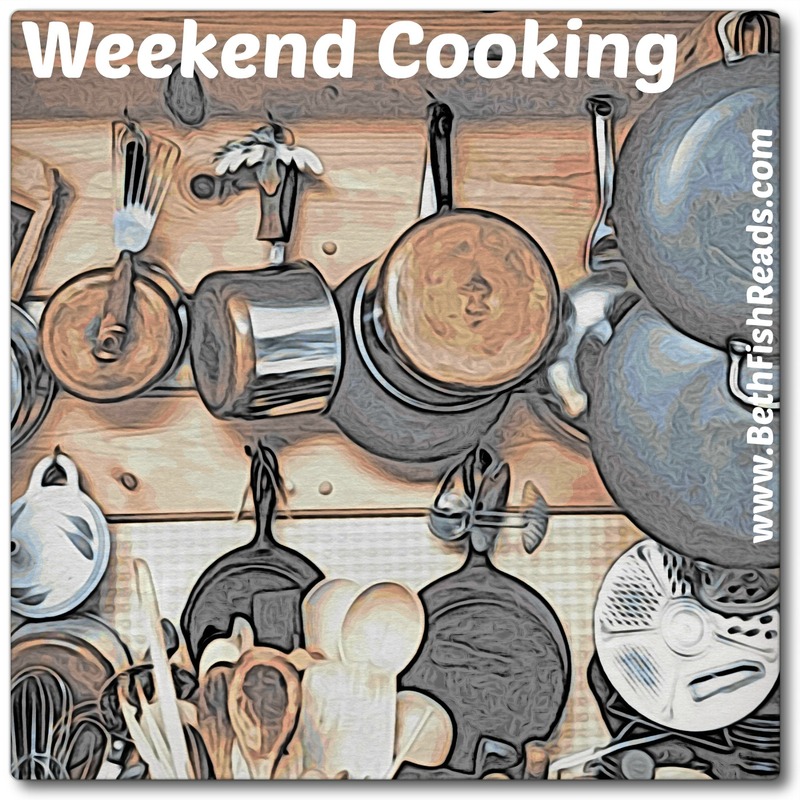 Cooks interested in learning about foods from northern Italy, foodies who like their cookbooks mixed with a good bit of memoir, and anyone looking for easy recipes that span the bridge between time-honored and modern. If you’re hesitant to buy another cookbook, check it out from the library, you’ll enjoy reading about Valeria Necchio’s culinary world, you’ll love the photographs, and I bet you get inspired to cook. The recipe I scanned from Veneto is one that I’m dying to try. It looks easy to make and is just a little different. Plus, I love the color. 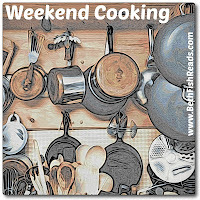 Click to enlarge the image so you can read the recipe. Beth- this does sound like a wonderful cookbook. 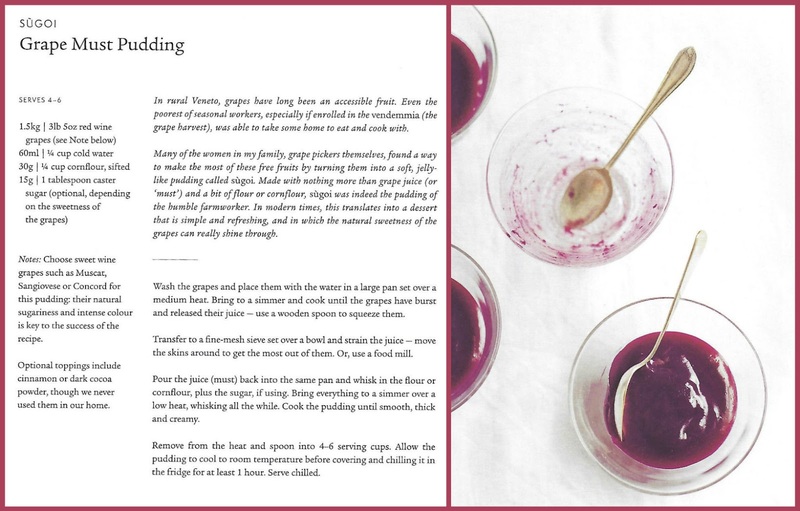 I love it when an author has great recipes and is a great photographer- that's a special gift.. 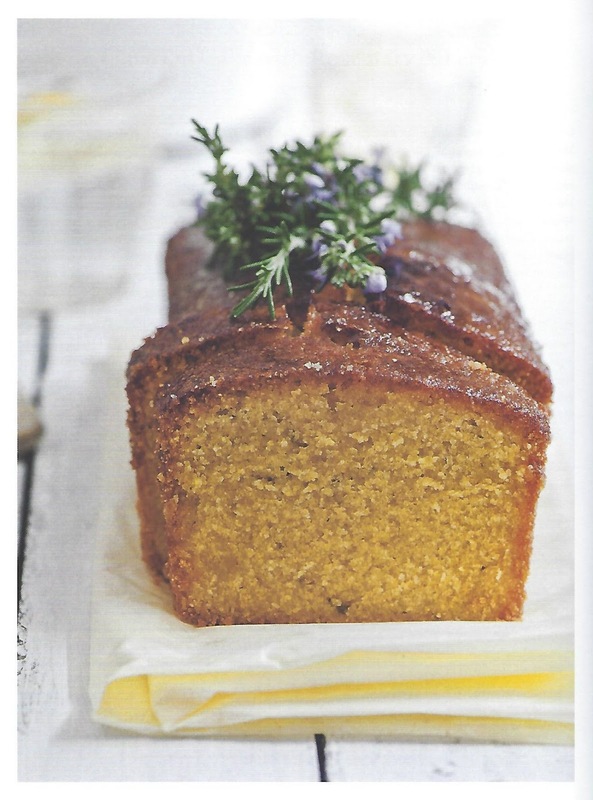 The olive oil and rosemary cake sounds amazing. This cookbook sounds so good! Love the mix of recipes + memoir. Will look for it at the library. Thanks! That looks wonderful! I'm adding it to my Christmas wish list. That sounds like a really lovely cookbook and I'll like to visit her blog as well. I know Olive oil Rosemary cake is good, at least Mario Batali's version. I am curious about the meatball recipe! I've not heard of Necchio prior to reading your post, but I've now perused her blog which is gorgeous! I love the simplicity of her photographs. If I only buy one cookbook this year, this looks the one. The meatballs, sauce and cake all sound fabulous. Thanks for the lovely review! Necchio is new to me. The recipes sounds good. This cookbook is right up my alley :) And I will definitely check out her blog as well. 2018 is the year I hope to develop my food photography skills to (hopefully) enhance my Weekend Cooking posts. Cornmeal, lemon, rosemary, and olive oil must make a very delicious cake! I got stuck at pumpkin gnocchi. That sounds amazing! Though I must admit the cake sounds fabulous though a bit dangerous to have around! I need this cookbook and I definitely need to go check out her blog! Thanks for sharing!